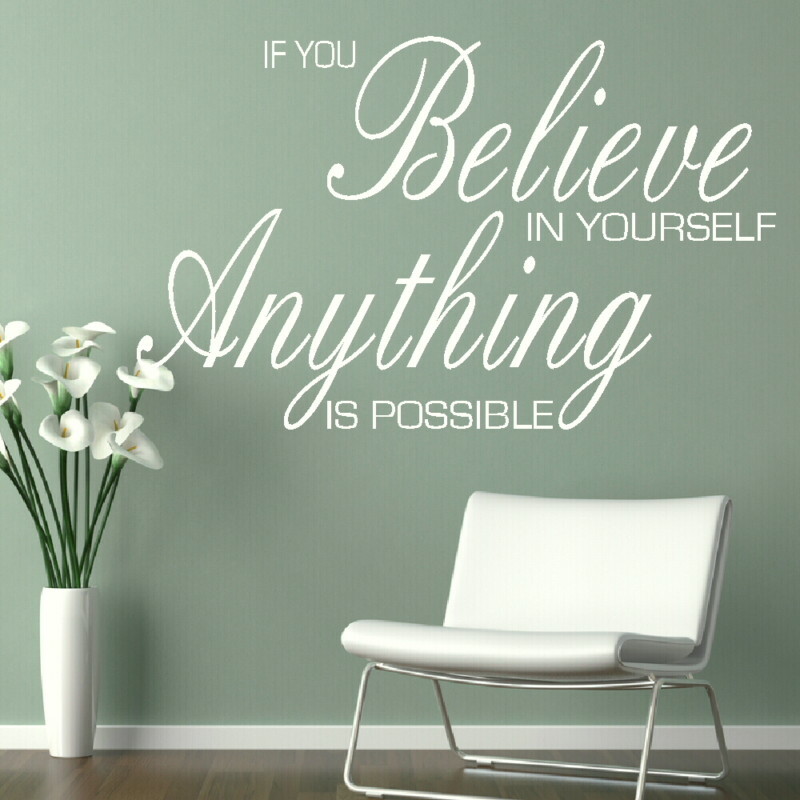 If you could do with that extra little boost, decorate using quotes that fire you up or inspire you to do more. 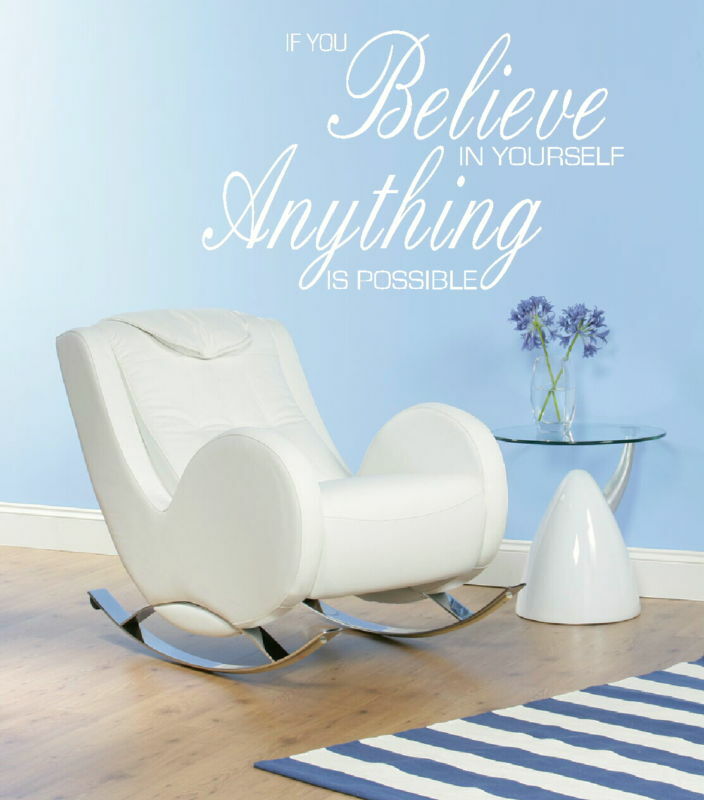 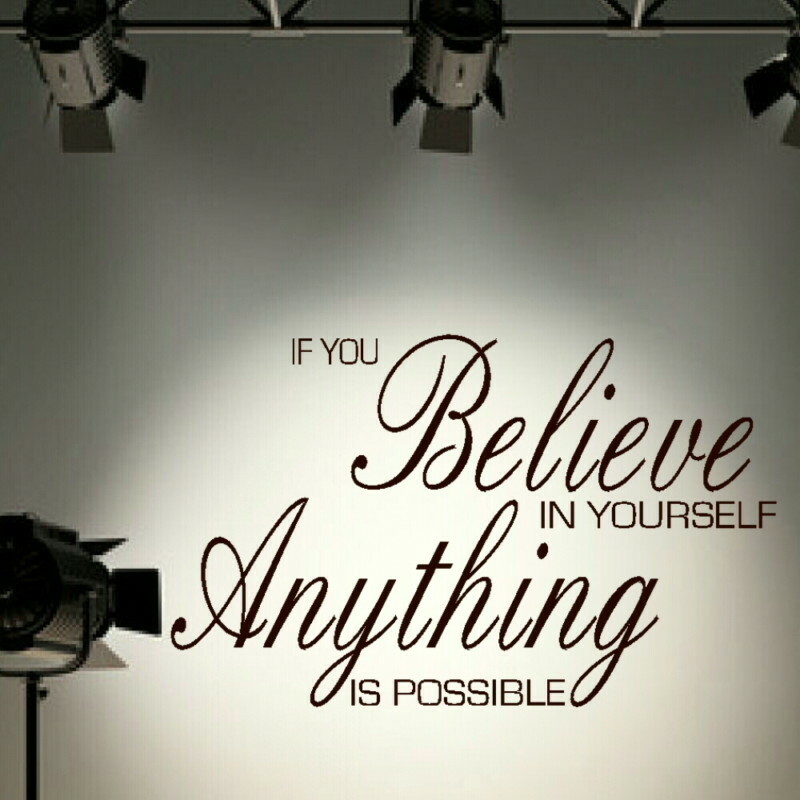 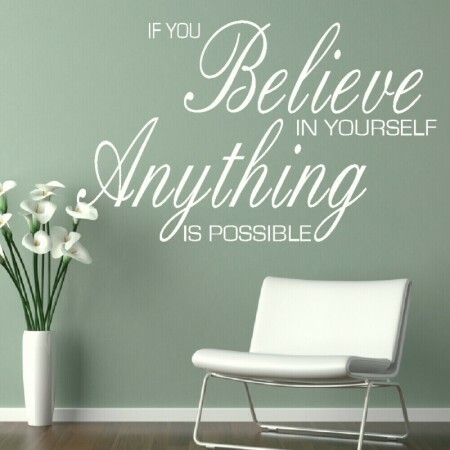 Our If You Believe in Yourself Anything is Possible quote is a great way to revive your outlook and your home all at once. 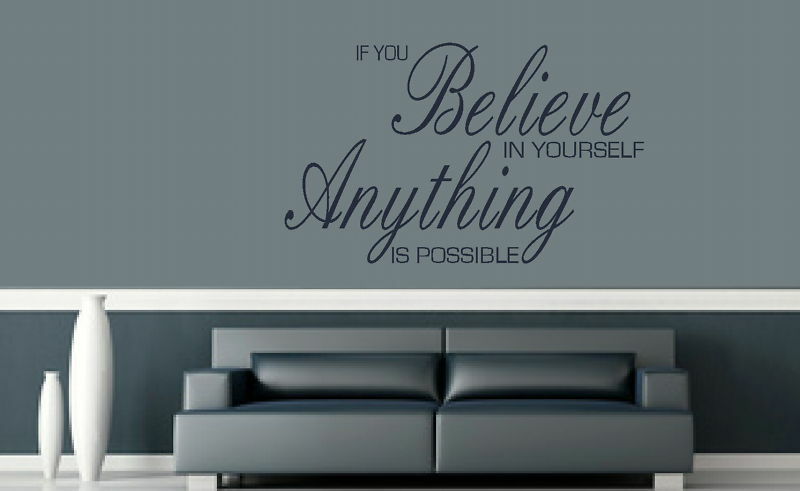 Wall stickers go up in a few minutes and can be taken down just as swiftly. 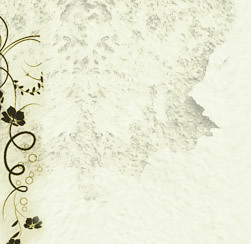 Even so, it’s a good idea to consider the look you’d like to achieve before ordering. 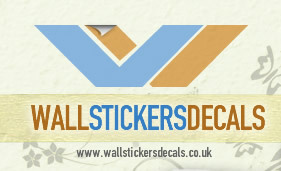 Take some time to consider your existing colours, the size you’d like the decal to be and how much of an impact you’re hoping it has.